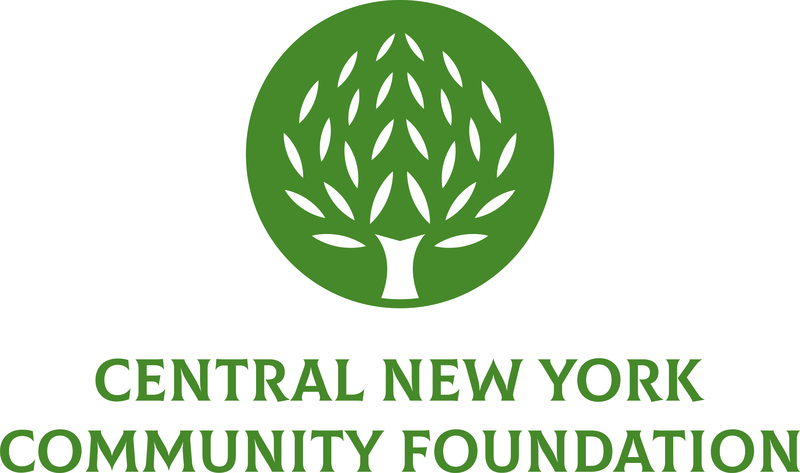 The Community Foundation commissioned research in 2011 to assess the expected wealth transfer in Central New York over the next 10 years. The research study showed a combined individual net worth of $57 billion in five counties of Central New York and concluded that the region is poised to experience an unprecedented 39% transfer of wealth between generations totaling $22 billion during a 10-year timeframe. If just 5% of this wealth transferring from one generation to another was left to charity, nonprofits would see an additional $1.1 billion. Further, if this amount went to an endowment at the Community Foundation, an additional $55 million would be available for community grants annually in Onondaga, Oswego, Cayuga, Cortland and Madison counties. So, how does this relate to your business? As made clear in the research, a large amount of the wealth of your older clients will transfer over a 10 year period. The impending movement of client assets is an opportunity to reflect on how these assets might be retained for broad community benefit. Here are some ideas to help build your business, have an impact on the community, and improve your client relationships during this wealth transfer. Become Part of the Discussion: Your clients are considering how to transfer their wealth whether you are involved with that discussion or not. You can join the discussion by simply asking the question of your clients, “How do you want to be remembered by your families, friends and communities?” Listening and asking follow-up questions can help you discern their core values. Also, revisit this discussion periodically as their plans evolve over time. As your clients’ wealth changes they may change their plans for benefitting family members. In fact, many people struggle with the concept of leaving “too much” to family members. By helping them discern their asset distribution plans, you can build a closer and more meaningful relationship with your clients. Cover all the Assets: Remember, your clients’ assets are more than just financial. They include human capital, intellectual capital, and social capital as well. How are they going to include their family or business in their plan? Are there opportunities now or in the future where you can help facilitate a positive outcome that benefits the community? By connecting them to resources like the Community Foundation, you can have a profound impact on both your client and the community. Discuss the Concept of Endowment: We’ve found that the idea of leaving a permanent charitable fund resonates with donors. An endowed fund at the Community Foundation designated to support specified charities or charitable interests would allow for ongoing stewardship of your clients’ gifted assets with the potential for growth – even as charities and needs change over time. We work hard to understand our donors’ plans for giving so that we can properly steward their gifts for the long term. We have seen a lot of change over our 87-year history and strive to ensure that gifts given in the past are applied today as our donors would have wanted, while also honoring changing times and community needs. How We Can Help: We recognize that stewardship of the gifts entrusted to us is one of our most important responsibilities. Donors’ trust in us is based on our ability to invest these resources prudently and to use the income produced in accordance with their charitable wishes, today and in the future. As part of that stewardship, we seek to honor our donors’ professional relationships as well. In 2010, we created the Financial Advisors Program which allows for donated funds to be managed by existing advisors outside of our investment pool should the donor request that type of relationship for larger accounts in excess of $500,000. We have seen cases in which donors’ confidence in their financial advisors has helped fuel larger gifts than otherwise may have been made. This can have a direct impact on your business model because assets that may have transferred from your management now can be retained for broad community benefit. When working at any stage of legacy planning with your clients, we can be a resource to help you. We would be glad to work with you to prepare for client discussions, help review asset distribution plans, participate in client discernment conversations, and connect you and your clients as needed with other local resources. If you have questions or would like to discuss a specific situation, please feel free to contact Tom Griffith, Gift Planning Officer, at 315-883-5544 or tgriffith@cnycf.org. Learn more at 5forcny.org.